In what was described to Deadline as a freak accident, Nicolas Cage broke his ankle while filming the York Alec Shackleton-directed Millennium Films bank heist action film #211. 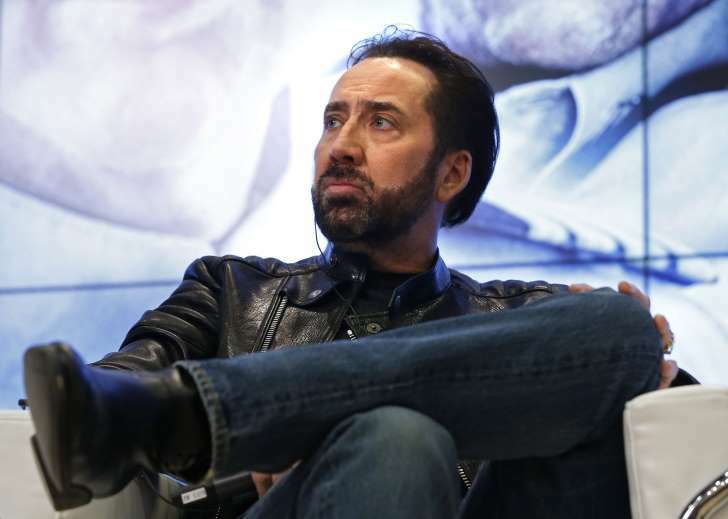 Cage was taken to a top hospital in Sofia, Bulgaria near where the film is shooting. Doctors wanted to immediately perform surgery. Cage instead decided to hop a plane to Los Angeles for treatment. That’s where the Oscar-winning star is now. His camp confirms that Cage is currently convalescing, but that he hopes to return to the set probably and resume working within two weeks. It wasn’t clear how the production was coping without its star. I’m awaiting word from Millennium/Nu Image to clarify if they are shooting around Cage or halting until he returns.